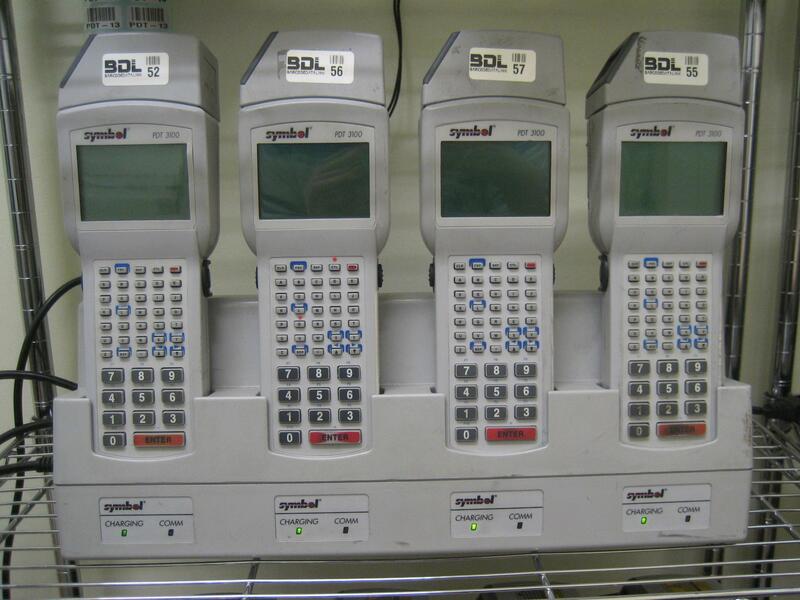 Symbol PDT-3100 Series batch mobile computer - ideal for stocktaking. We have 20 Symbol PDT-3100's available for daily rental. To make data collection easier we have a range of applications ready to go or we can customise a program to suit your particular needs. We have 8 units available for rental. 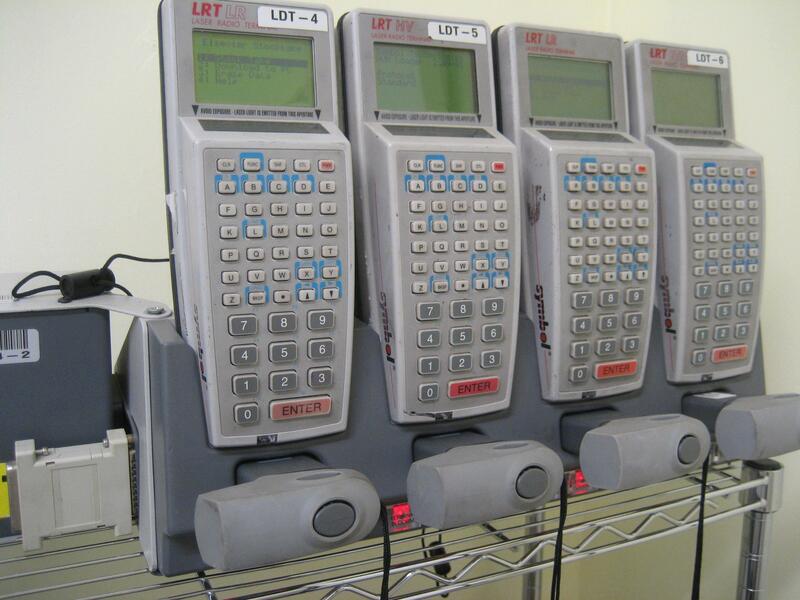 The same applications that run on the PDT-3100 series will run on the LDT's. For customers renting multiple scanners we also have alot of spare batteries and the UBC-2000 4 slot spare battery charger. All data collected is downloaded back to the PC via the cradle and a Windows application we have written to make the job easy called PD-Link. Off the shelf data collection applications come free with the rental of the hardware. We only charge for customised applications and a price is available after reviewing your specification. However, nine times out of ten an existing application will suit most customers needs. 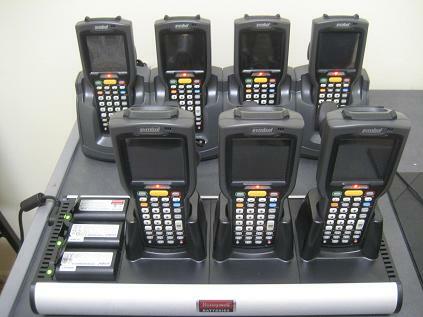 Barcode Datalink now has ten brand new Motorola MC-3090's for rent in RF mode when used in conjunction with our 'Stocktakes Online' solution. Collect data in real time wirelessly - no downloading. If you have Pronto, SAP or some other mainframe system these MC-3090's can be used to stocktake since they come pre-loaded with a Telnet emulation software package from Wavelink. (VT100, VT220 for Unix systems, TN-5250 and TN-3270 for AS-400's). Don't have an Access Point! 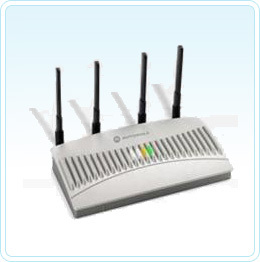 No problems, Barcode Datalink now rents access points - the Motorola AP-5131 dual band radio version. Why this model? Since we can "mesh" them. Meaning we only need to wire one of them to your LAN and the others can be unwired - all they require is power. Reduces the time taken to get the network in place. Need to print some labels? We have that covered too. 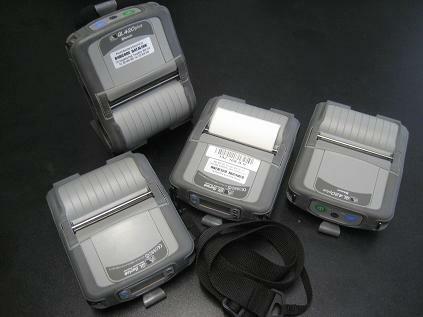 We have some Bluetooth and RF QL-420 mobile printers available so you can label your products before the stocktake. Your bin locations aren't barcoded! No problem. Simply send us an Excel or CSV file listing your bin locations and we can print them for you on our Zebra printers. For bin locations we have a range of synthetic label stocks.